Save the Date: May 18, 2019! 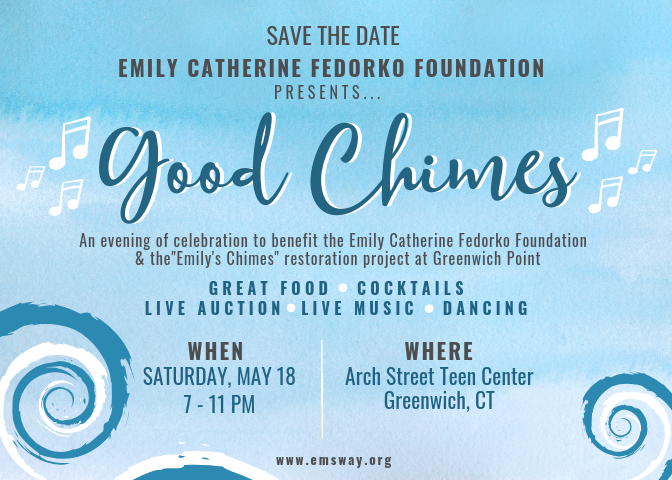 We are excited to announce “Good Chimes,” an evening of celebration to benefit the Emily Catherine Fedorko Foundation & the”Emily’s Chimes” restoration project at Greenwich Point. Enjoy an evening of great food and cocktails, live music, dancing, and a live auction. The event will be held on Saturday, May, 18 | 6-11 pm at Arch Street in Greenwich. Formal invite and additional details coming soon! 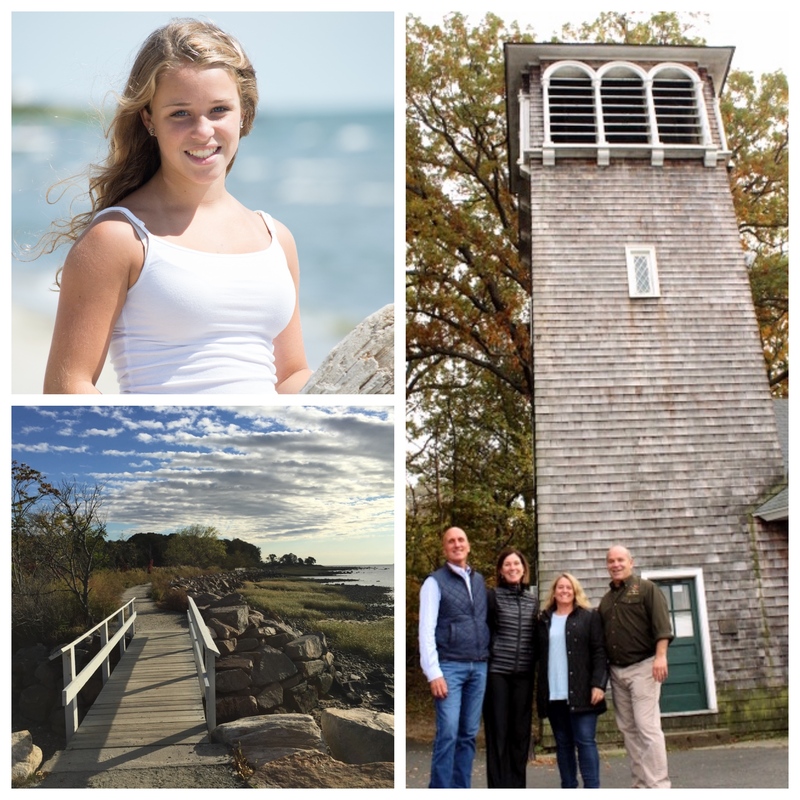 November 2018: The Emily Catherine Fedorko Foundation and the Greenwich Point Conservancy are pleased to announce the Foundation’s pledge to the Greenwich Point Conservancy of financial and planning support for the restoration of the historic Chimes Tower, which is a part of the beautiful and historic “Chimes Building” (c1896) at Greenwich Point. The pledge will include funding for the restoration of the Chimes Tower, which was added to the Chimes Building by J. Kennedy Tod in 1901. The restoration of the Chimes Tower will include refurbishing the rare c1901 “Chimes” mechanism and bells, which are located in upper portion of the Chimes Tower, and creating a water safety center in the base of the Tower. The overall restoration project for the Chimes Building, including the Chimes Tower, is being led by the Greenwich Point Conservancy, in coordination with the Town of Greenwich. The project is slated to commence following completion of the overall facility design and receipt of all necessary Town approvals. The ECF Foundation has donated $10,000 toward new gymnastics equipment to be used by the Greenwich High School gymnastics team. Emily was a member of the team during her 2013-2014 sophomore year. 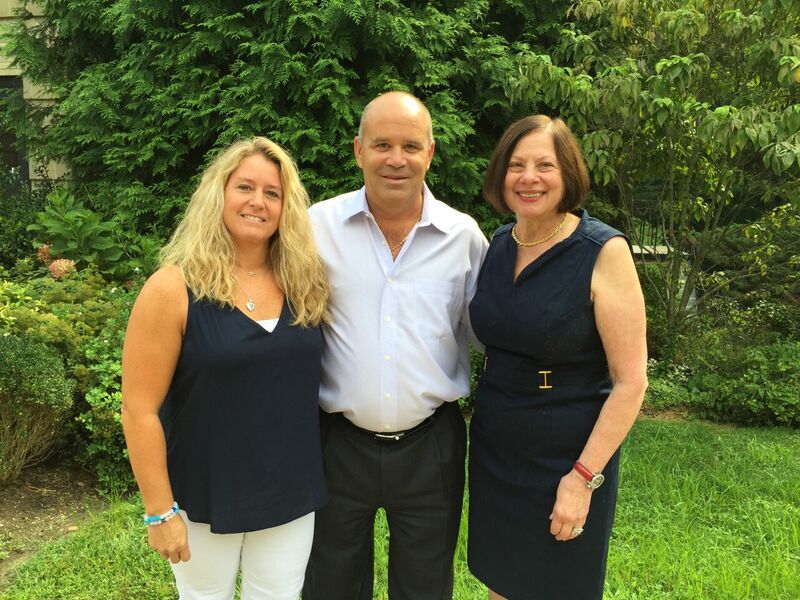 The Old Greenwich Merchants Association donated part of the proceeds from the Old Greenwich Block Party on June 28th. Thank you OGMA! 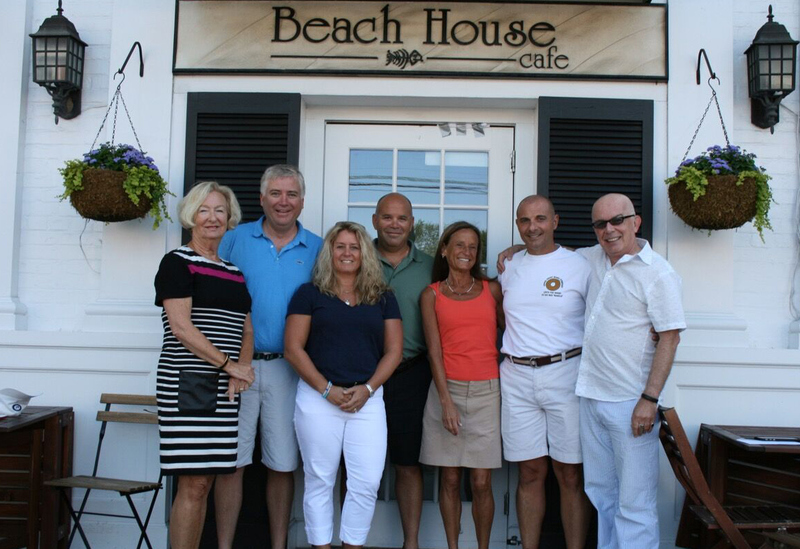 Close family friends and Stannard Beach neighbors have joined forces to organize Walk for Emily on Saturday, Sept. 12 to raise funds for the Fedorkos’ new cause, the Emily Catherine Fedorko Foundation, and community awareness of the new boating and towing safety initiatives the foundation promotes. The Old Greenwich Block Party has quickly become a beloved summer event, but this year it will have extra meaning atop all the fun and games. A portion of the proceeds from the June 28 event will benefit the Emily Catherine Fedorko Foundation. Thoughts have turned to the memory of 16-year-old Greenwich girl Emily Fedorko since May 1 would have been her 17th birthday. Money is now being raised for the Emily Catherine Fedorko Foundation by her Greenwich High School classmates who are selling bandanas with the foundation’s logo and “Turn it off 4 Emily” on them. It’s that time of the year again for countless people living on the coast. Time to get outside and enjoy the fact that the winter weather is officially in the rear-view mirror. Around Greenwich, many people are getting their boats prepped for entry into Long Island Sound, eager to have some fun in the sun and on the water. 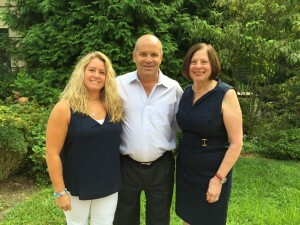 For Joseph and Pamela Fedorko, this is the time of year they like to get the word out on the importance of boater safety. With the signing of his name, Gov. 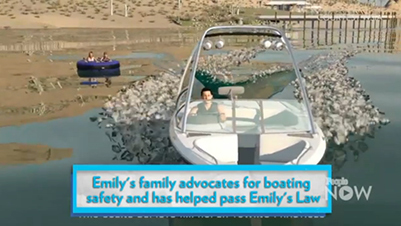 Dannel P. Malloy on Friday turned “Emily’s Bill” into “Emily’s Law” and finalized new regulations for safe boating created in the aftermath of the tragic accident that killed Greenwich teenager Emily Fedorko. Gov. Dannel Malloy will come to Stamford Friday to sign Emily’s Law, a new boater safety initiative created after the death of Greenwich teenager Emily Fedorko in August 2014. 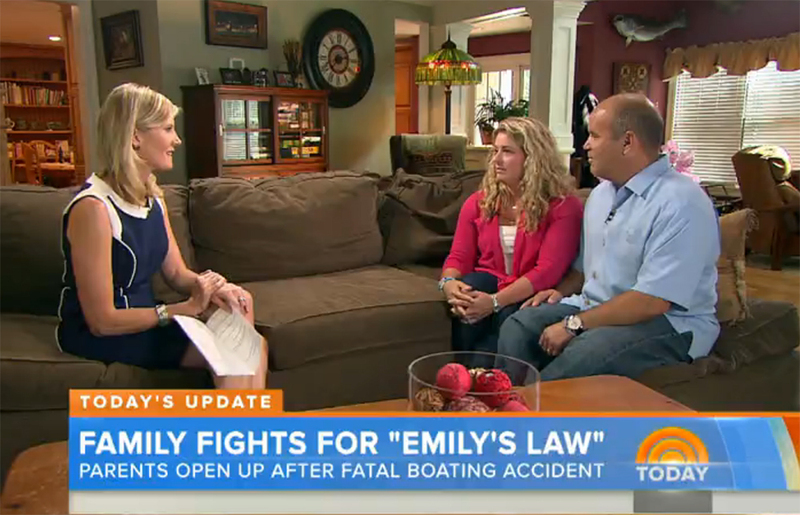 After the loss of their beloved daughter, Pam and her husband Joe Fedorko decided to honor Emily’s memory by advocating for water safety awareness through the Emily Catherine Fedorko Foundation and “Emily’s Law,” which mandates that all boat operators take a boating safety course and be at least 16 years of age. The law was passed in the state of Connecticut on June 4. 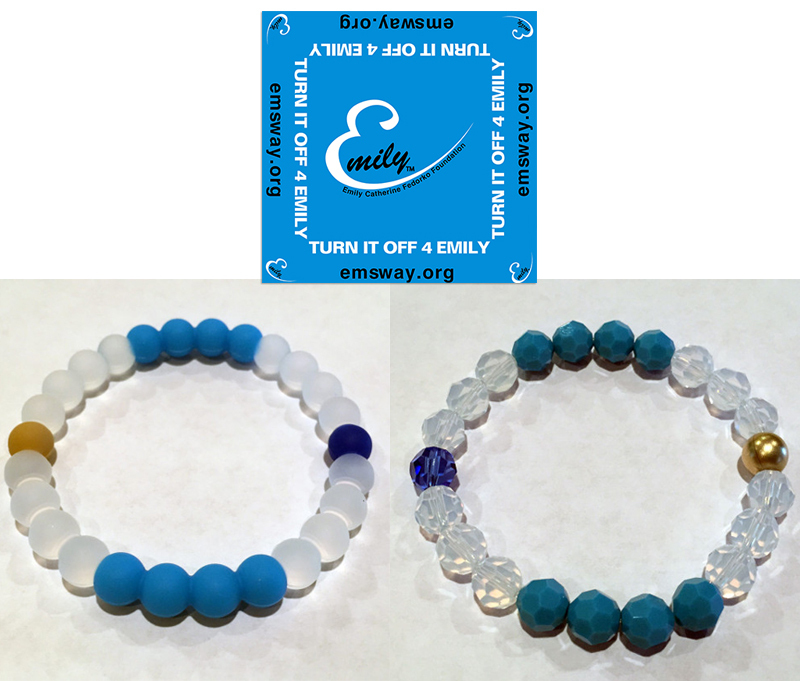 As summer kicks off and families head out on vacation, a new law, being called “Emily’s Law,” has been passed in Connecticut and is hoping to make the water a little safer. The Fedorko family helped to get stricter guidelines for towing people behind boats after a tubing accident took the life of their daughter. Are State Boating Regulations too lax? ?